The good folks at Activsion sent us this trailer for their new video game, Transformers Dark of the Moon, which ships out to retailers today. If you’d ordered the game, there’s not long to go now; and this launch trailer should give you an idea of what you can expect when you get your hands on a copy of the game. We just received this press release from Activision letting us know that the video game for Transformers Dark of the Moon is shipping out to retailers today. 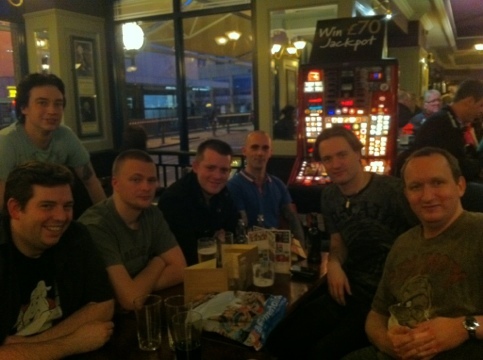 Those who have pre-ordered the game won’t have long to wait now as the game is on its way. 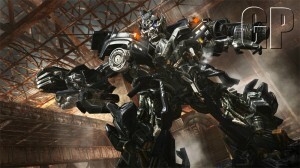 Santa Monica, CA – June 14, 2011 – The colossal battle between the AUTOBOTS™ and DECEPTICONS™ is underway as Activision Publishing, Inc.’s (Nasdaq: ATVI) new video game Transformers: Dark of the Moon ships to retail stores nationwide today. 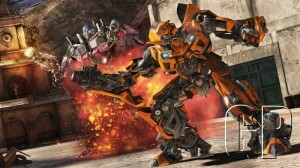 Created by acclaimed developer High Moon Studios and based on Hasbro’s legendary TRANSFORMERS property, the game lets fans fight through epic battles as they unravel MEGATRON’S sinister plan and is set in the world of director Michael Bay’s upcoming movie from Paramount Pictures that will be released in theaters on June 29th. 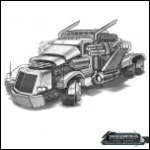 Featuring a new gameplay mechanic called Stealth Force, the Transformers: Dark of the Moon game lets fans instantly convert to a third, hybrid state that combines the weapons and firepower of Robot mode with the agility and maneuverability of Vehicle mode. 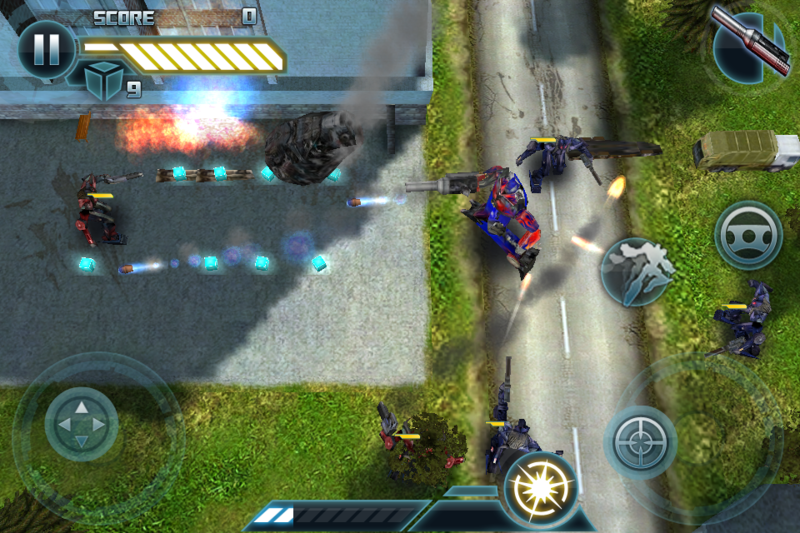 Set in unique environments around the world such as the Jungles of Central America, Siberian military facilities, urban cityscapes and more, the game lets players assume the roles of a diverse roster of favorite TRANSFORMERS characters through a heart-pounding campaign to save mankind. 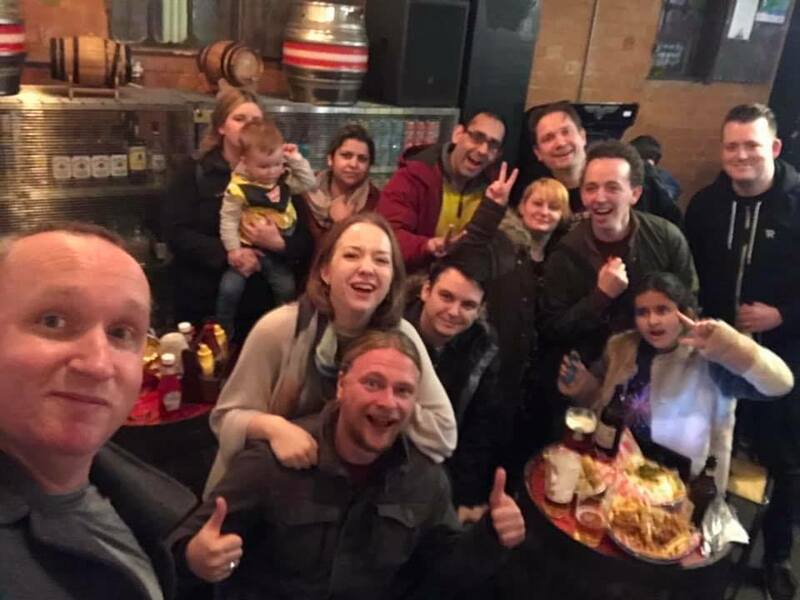 Additionally, fans can play the game with or against their friends around the world through intense, online multiplayer game modes as their favorite iconic characters with the ability to personalize their characters’ look with numerous appearance, weapons and skills customization options. 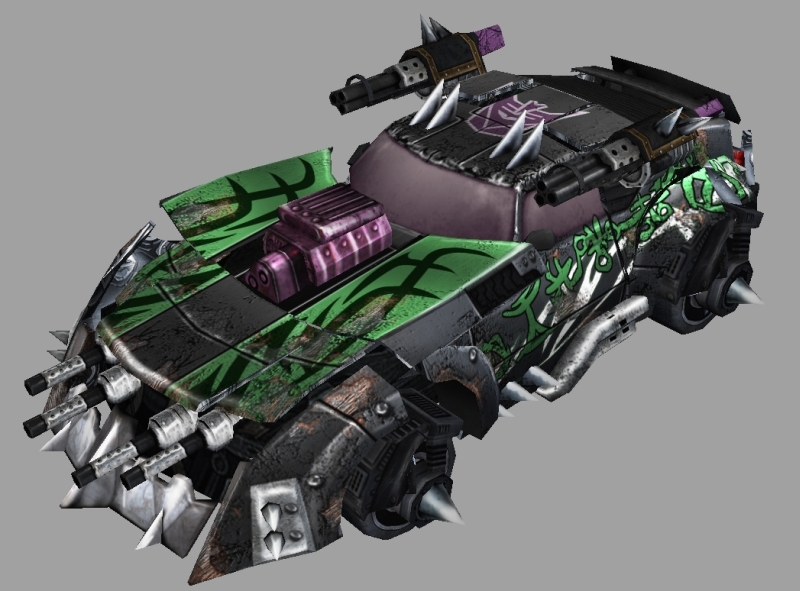 The Transformers: Dark of the Moon video game is rated “T” (Teen – for Violence) by the ESRB and is available on the Xbox 360® video game and entertainment system from Microsoft and PlayStation®3 computer entertainment system. Additionally, Activision is releasing three separate games on the Nintendo platforms developed by Behaviour Interactive. 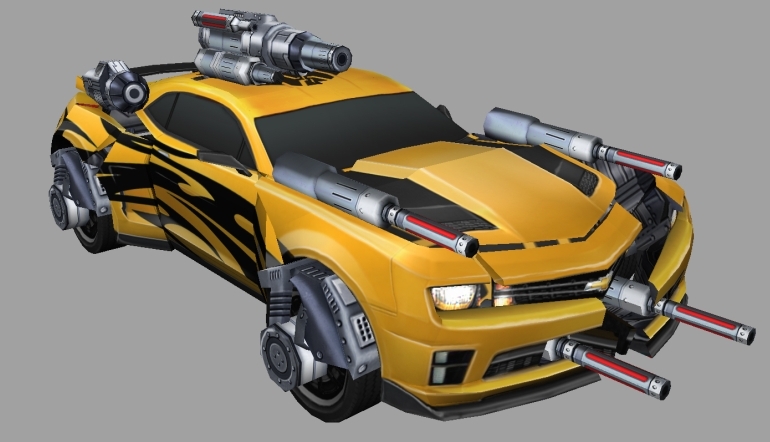 Available on the Nintendo 3DS™ hand-held system and Wii™ system, Transformers: Dark of the Moon Stealth Force Edition follows a prologue storyline and harnesses the power of Stealth Force to focus gameplay on intense vehicular combat, allowing fans to obliterate enemies at blazing speeds with advanced weapons, defense systems and targeting capabilities as they slalom between cars and dodge fire in a highly maneuverable vehicle form. For the Nintendo DS™, fans can choose their side with two distinct titles, Transformers: Dark of the Moon AUTOBOTS and Transformers: Dark of the Moon DECEPTICONS. 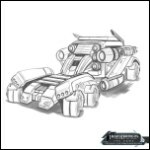 If you were to search Facebook today, and happen to stumble upon the Transformers Dark of the Moon Game page, your eyes would behold the sight of some beautifully rendered design sketches. 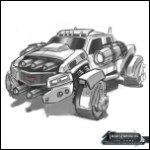 These sketches show the Stealth Force designs for the upcoming Activision game, and so far feature pictures of Optimus Prime, Ironhide, Ratchet and an as yet unknown Jet. 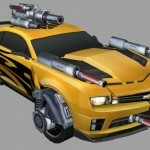 While all the talk may be of the Transformers Dark of the Moon video game from Activision on the next gen formats that is being demo’d at E3 right now, there is of course another platform that is getting a Transformers game this summer – the Apple devices of the iPhone, iPad and iPod Touch. Here we’ve got details of the game, including some screenshots. The game is being released by EA and will be available in July from the App Store. Autobots, ROLL OUT! 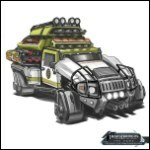 In Transformers: Dark of the Moon—the only official mobile game of the global blockbuster—fans can experience fast-paced action and explosive robot-based combat as the Autobots take on the Decepticons in what could be the Transformers’ final battle. 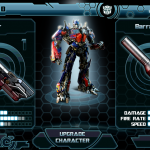 THE ONLY OFFICIAL MOBILE GAME OF THE MOVIE: Available for purchase on the App Store the same day the movie hits theaters, Transformers: Dark of the Moon lets fans bring the fight as their favorite Autobots in the same locales from the movie. 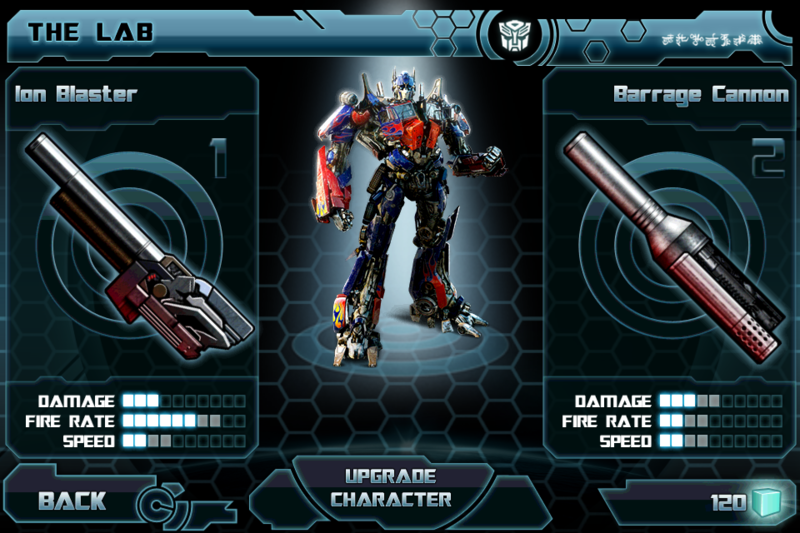 TWO PLAYABLE CHARACTERS: Choose from two fan favorites—Optimus Prime or Bumblebee—to take into battle in the final fight against the nefarious Decepticons. 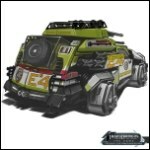 ACTION-PACKED COMBAT: Transform your Autobots into their vehicle forms and take advantage of the stealth force vehicle mode and upgrade your weapons to bring even more intensity to battle. TONS OF CONTENT: Take on the Decepticons through 14 levels and 5 locations direct from the movie, and earn achievements along the way. 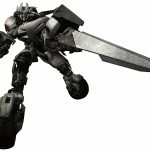 EPIC BOSS BATTLES: Face off against Megatron, Shockwave, and MORE! We’ve just received a press release revealing some of the great games that Activision is showcasing at the Video Games Expo known as E3, taking place right now in California. Activision has announced that there will be exclusive pre order content, such as gaming perks and exclusive characters, available in their new Transformers movie game, but these will differ depending on which retailer you buy the game with. Amazon and GameStop are both to receive exclusive characters. 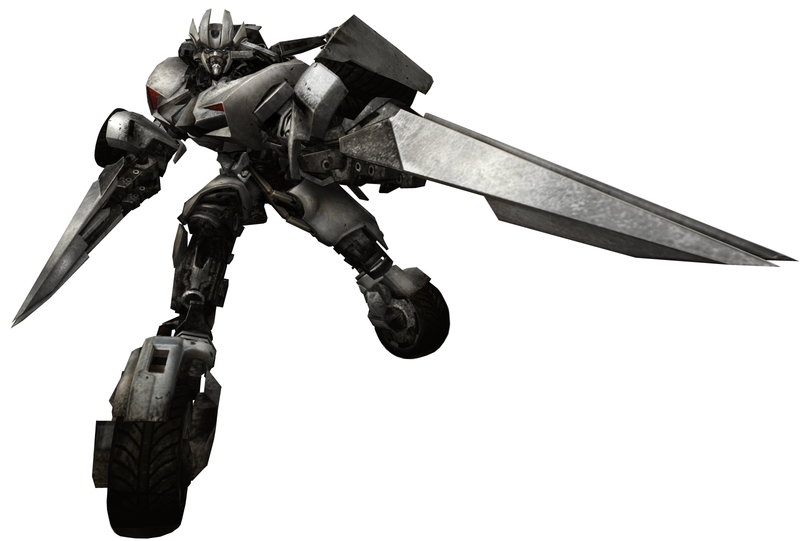 If fans of the game pre order a copy of Transformers Dark of the Moon for Xbox 360 or the PlayStation 3, GameStop gives a code allowing them to unlock the character Sideswipe while Amazon is offering the character Ratchet. For those that can’t decide, there may be a solution. 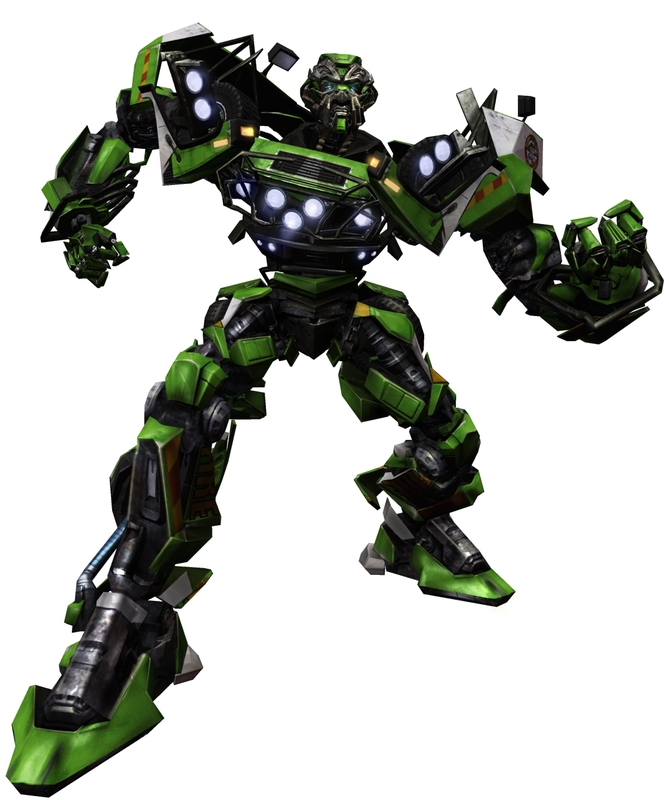 The exclusive pre order characters that were available for the second Transformers game were made exclusive to all when they purchased the downloadable content. Other exclusives available from retailers with the purchase of the game include a free cinema 3D upgrade when purchased with Best Buy. Toys’ R Us is offering customers an Exclusive Inverted BUMBLEBEE in-game character skin for the 3DS game and Kmart/Sears is offering an original, limited edition Transformers: Dark of the Moon comic book. The game is set to involve a plot line similar to the film and features an all new game play mode ‘Stealth force’ that will allow the gamer to instantly convert to a third, hybrid state that combines the weapons and firepower of Robot Mode with the agility and manoeuvrability of Vehicle Mode. The game will be released under various titles on the Xbox 360, PlayStation 3, Nintendo Wii and Nintendo DS and will be on general sale on the 14th June 2011. We wanted to let you know about some exciting Gifts-with-Purchase and retailer exclusive offers available for the Transformers: Dark of the Moon video game from Activision. Starting today, Xbox 360 and PlayStation 3 fans can pre-order Transformers: Dark of the Moon at GameStop to receive an exclusive* code to unlock SIDESWIPE or at Amazon.com to unlock RATCHET for use in the game’s various online multiplayer modes. See attached images of these massive fan favorite characters. All the talk at the moment might be about the impending release of Transformers: War for Cybertron from Activision, but true G1 fans were more excited about the release of Transformers G1 Awakening on the iPhone… at least I was after I saw the screenshots. 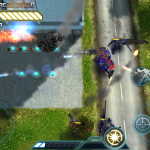 The game was released last month and costs just $4.99 – a real bargain for any Transformers fan, and acts as a sort of strategy game on your phone. IGN played it and proclaimed it to be the best Transformers game they’d ever played. 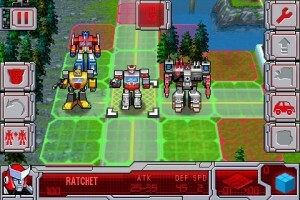 Now Appera has also reviewed the game, and they agree – the game is awesome and stays true to the G1 franchise. 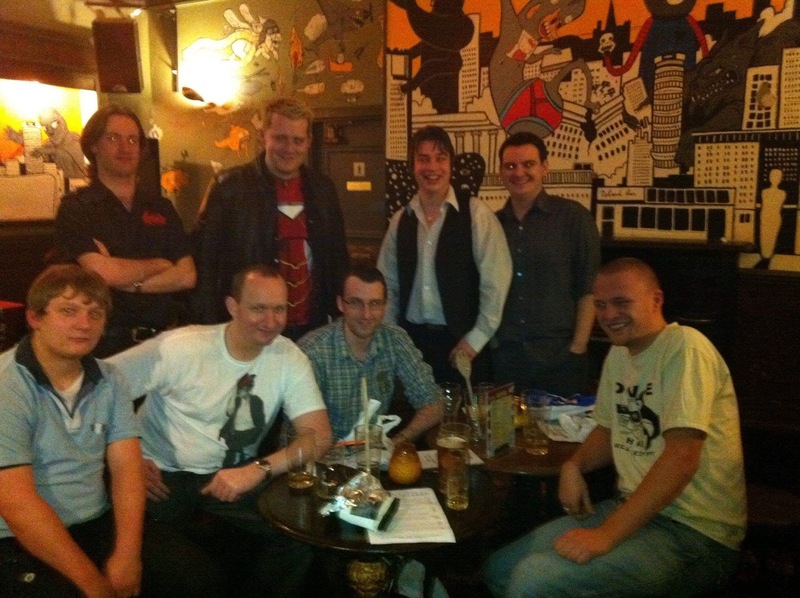 Have a look at the review here, then if you’re interested you can buy the game from iTunes here. Now, can you get it for the HTC Touch? Transformers: War for Cybertron features two distinct storylines: the AUTOBOT campaign tells a story of heroism to save their home planet against overwhelming odds, and the DECEPTICON campaign tells a story of an unquenchable thirst for power to control the universe. For the first time in a TRANSFORMERS title, fans will be able to play the game with their friends through team-based online co-op, or go head to head in a variety of intense, online multiplayer game modes. 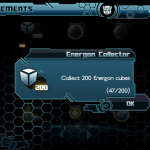 The game features a sci-fi art style that introduces to fans the entire living, metallic world of CYBERTRON, as well as all-new visualizations of the iconic TRANSFORMERS characters in their original Cybertronian forms. 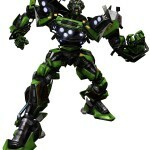 Transformers: War for Cybertron is in development for Xbox 360, PS3, PC, Wii and Nintendo DS. 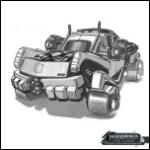 Santa Monica, CA – December 16, 2009 – Experience the legendary battle between the AUTOBOTS and DECEPTICONS as Activision Publishing, Inc. (Nasdaq: ATVI) announced today that TransformersT: War for Cybertron is in development by award-winning High Moon Studios. Based on Hasbro’s legendary TRANSFORMERS property, the game takes players to the TRANSFORMERS characters’ home planet of CYBERTRON for a new look into the epic story of the grand civil war that spawned one of the most brutal rivalries of all time. Transformers: War for Cybertron features two distinct storylines: the AUTOBOT campaign tells a story of heroism to save their home planet against overwhelming odds, and the DECEPTICON campaign tells a story of an unquenchable thirst for power to control the universe. 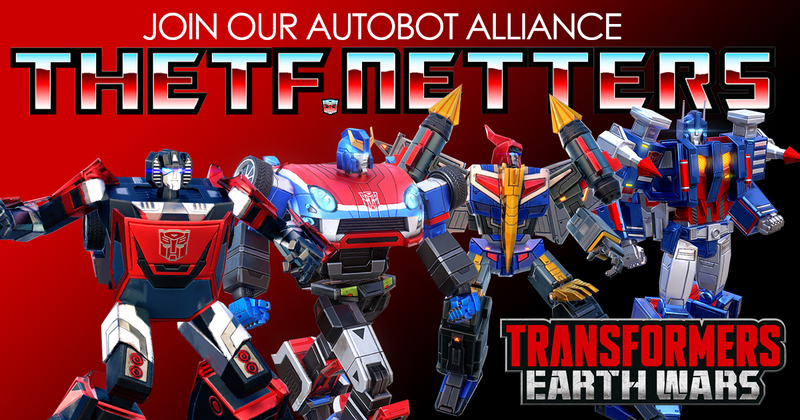 For the first time in a TRANSFORMERS title, fans will be able to play the game with their friends through team-based online co-op, or go head to head in a variety of intense, online multiplayer game modes. 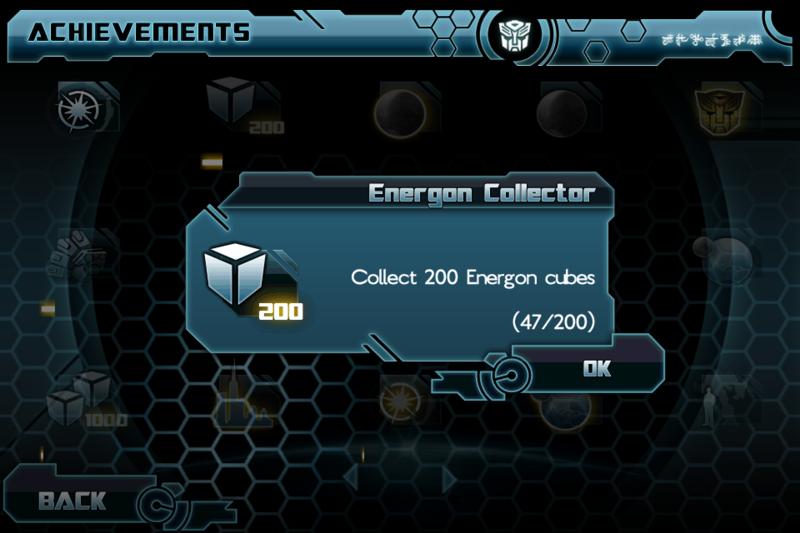 The game features a sci-fi art style that introduces to fans the entire living, metallic world of CYBERTRON, as well as all-new visualizations of the iconic TRANSFORMERS characters in their original Cybertronian forms. Transformers: War for Cybertron is in development for the Xbox 360R video game and entertainment system from Microsoft, PlayStationR3 computer entertainment system, Windows PC, WiiT and Nintendo DST, and is not yet rated by the ESRB. 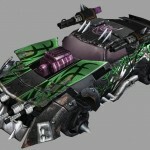 For more information and to receive exclusive updates about the Transformers: War for Cybertron video game, visit www.TransformersGame.com.